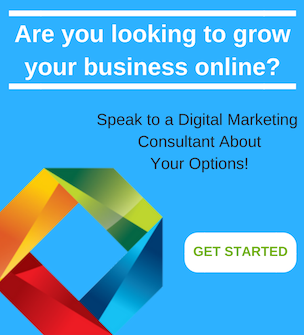 Most business owners understand the importance of using digital marketing services to generate customer interest and improve their overall financial success. 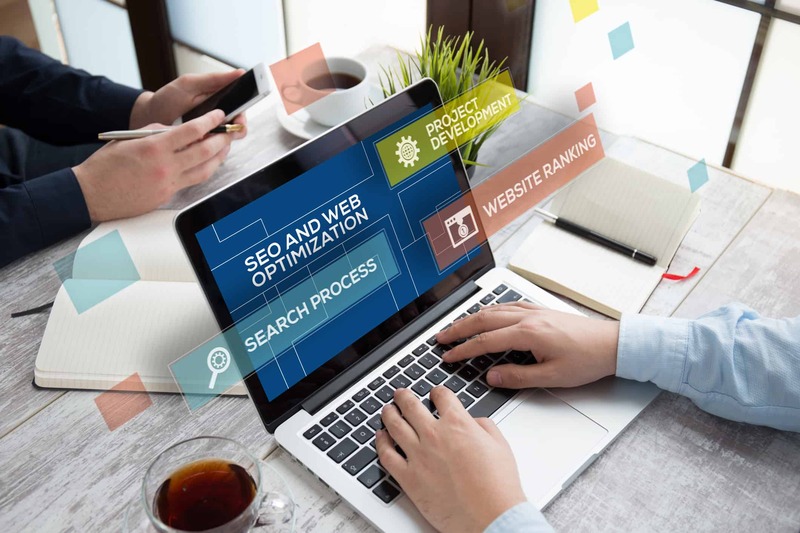 Maximizing results of SEO (search engine optimization) to drive more customers to websites or landing pages is a key element digital marketing campaigns commonly utilize today, though the benefits of using SEM (paid search ads) are often overlooked. 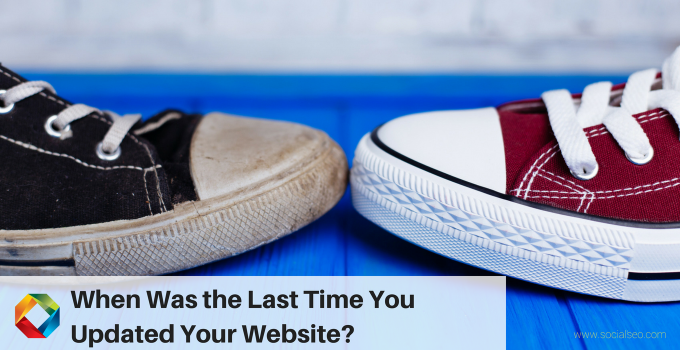 There are historic reasons for this, stemming from the early days of digital marketing when paid search ads often ended in lost revenue with few results. 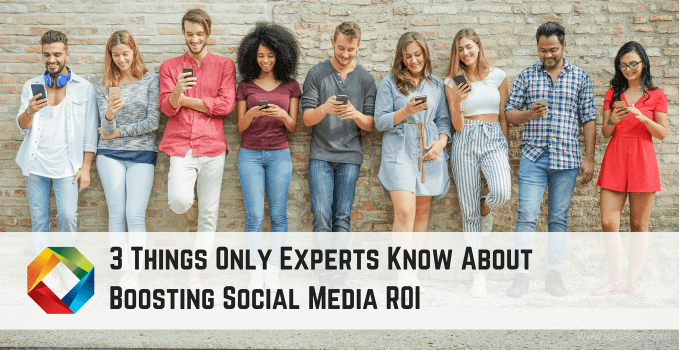 Though largely due to a lack of understanding navigating a new and changing digital marketplace, many strategists and business owners remain reluctant to invest in paid search advertising. 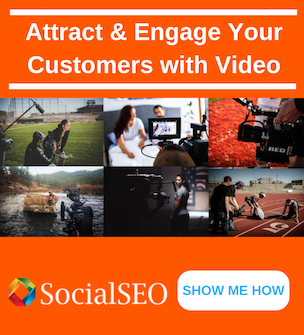 SEM today, however, is much different than the basic text ads of old and often include videos, images and other multimedia tools in their ads. But there are a lot of other benefits to using paid search ads that go beyond their catchier appearance. 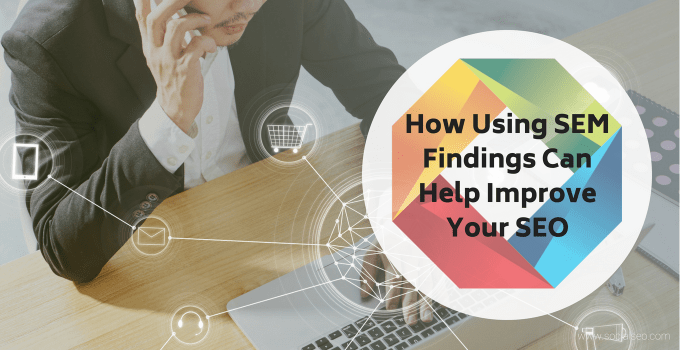 Before we delve further into the many ways that using SEM findings can improve SEO results, let’s first take a look at how both strategies are used and impact each other. SEO: Search Engine Optimization is a marketing tool used to improve the visibility of your website or landing page in a search engine’s organic or natural (unpaid) search results. SEM: SEM once referred to both organic and paid search advertisements, though today SEM refers to paid search ads or listings. Sometimes called CPC (cost-per-click) or PPC (pay-per-click), the most common type of paid search advertising, it’s a way of gaining traffic by buying ad space on search engines or social media platforms. PPC: Pay-per-click ad space appears in SERP (search engine results pages) relevant to your keywords. When users search for something related to your keywords, they see your ad in their search results, raising the likelihood that they’ll click on the link and visit your site, as opposed to seeing your ad randomly pop up somewhere unrelated to their current search. PPC ads help generate higher conversion rates by reaching people who are far more likely to buy the product or service they are searching for when they click on your site. Both SEO and SEM use keywords to drive more traffic to a site. Both have the same goal: gaining more interest and engagement that results in higher conversions on your website. SEO campaigns use the most important keywords in their ads. SEM uses additional keywords that don’t organically generate on search engine results pages but still relate to the products, services or interests your promoting. SEO campaigns can be highly effective in driving traffic to your site, but take much longer to see any results. It can be several months before you see any significant changes in the amount of interest and engagement generated from organic searches. 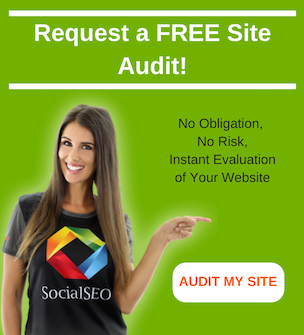 While paid search advertisements are not free, their results are seen much sooner, driving substantial traffic to your site quickly, filling the gap until organic searches start to show results. Using both SEO and SEM strategies together can greatly improve results, and drive both organic and paid link traffic to your website. Increased Traffic: One of the key ways SEM improves SEO outcomes is by increasing the amount of traffic to your site. By utilizing highly sought after keywords and phrases that don’t organically rank in searches, paid search ads have more flexibility and a wider reach as they are not tied to one specific keyword or phrase in the way that SEO keyword searches are, so you can use similar keywords or different keyword order, giving you more options and better exposure on SERP. SEO & PPC for link building: Keeping your content fresh and engaging is an excellent way to promote your website and plays a significant role in generating the amount of interest and engagement, and ultimately conversions you want on your site. While having new and relevant content and information to share is an important aspect of a successful marketing campaign, it is sometimes hard to gain access or visibility that new viewers or potential customers are likely to see. 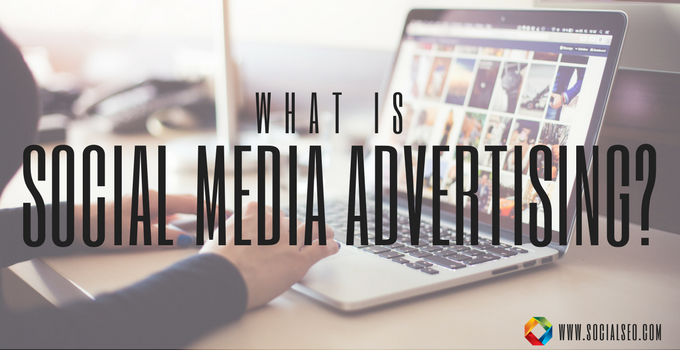 Using pay-per-click ad space on platforms like YouTube, Twitter and Facebook is a less expensive way of promoting your content to lots of users who otherwise would not have seen your content. Helps Identify Critical Data: Paid search ads can help identify critical information about the behavior and intentions of consumers as well as identify and target specific geographical locations. This information can be used to center content and keywords or phrases around the interests or demands of a target audience or a particular location, allowing you to use the precise wording and phrases used in keyword searches. You can also target where pay-per-click ads run, limiting them to only the most popular markets at the most effective time or day, saving wasted money for ads that don’t reach your most optimal audience or generate maximum exposure. Using these data points in your marketing campaigns will improve click-through-rates, lower bounce rates, and increase interest and engagement with better conversion rates to your site. Improve Ranking: Digital marketing campaigns with both SEO and PPC (pay-per-click) ads not only improve rankings in SERP listings, they are currently the only effective method for maximizing the amount of traffic & conversions on your website. By using both SEO and SEM together, ads for your business will appear twice in search engine results, generating more awareness and familiarity with your brand or business and elevate your rank in SERP lists. Better Overall Results: According to a recent Nielsen Research study, brands that appear only in organic searches generate just 60% of clicks to their website links while brands that appear in both organic and paid search results generate 92% of their link clicks. When organic and paid listings appear side-by-side, paid search ad click-through-rates also improve, indicating that both efforts improve when used together. These outcomes are impressive and illustrate just how important using paid search ads with your SEO campaigns can be. 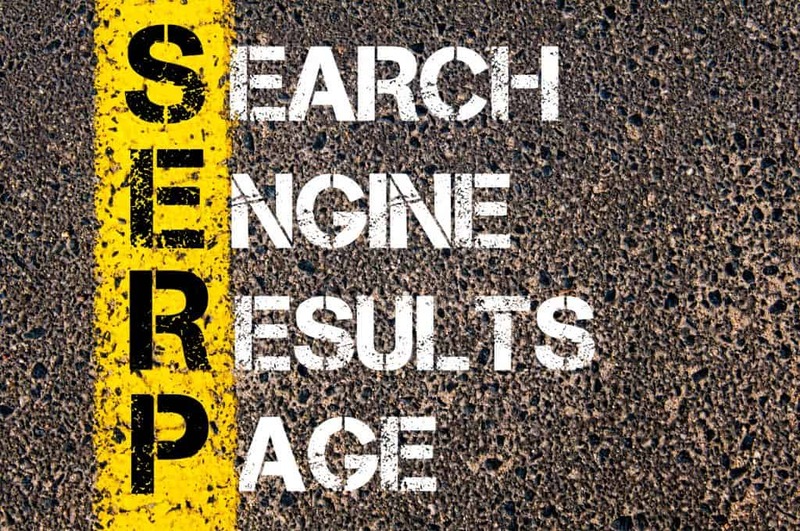 To learn more about how to use SEM findings to improve your SEO results or for information about any of our Social Media marketing services, please feel free to visit us online or give our digital marketing professionals a call!